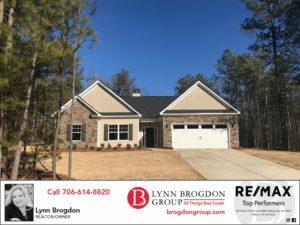 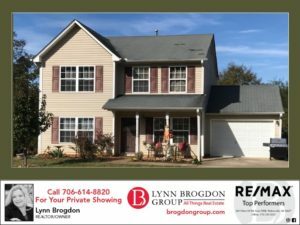 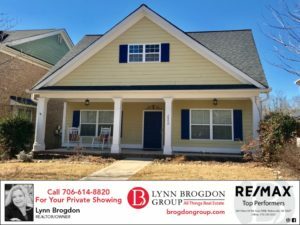 Under Contract in Oglethorpe County! 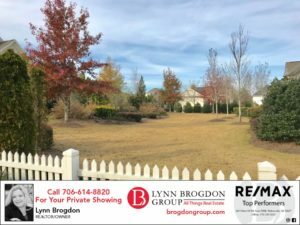 Land for Sale in The Georgia Club! 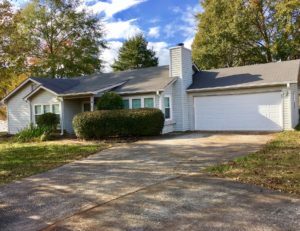 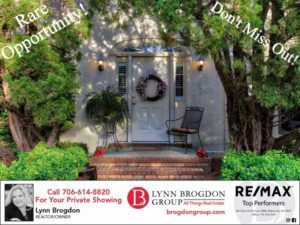 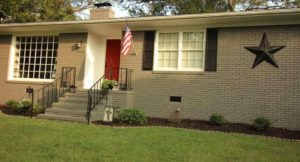 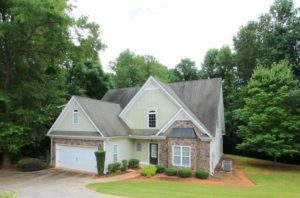 Just Listed in Oconee County! 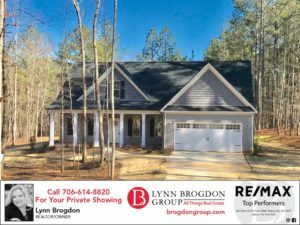 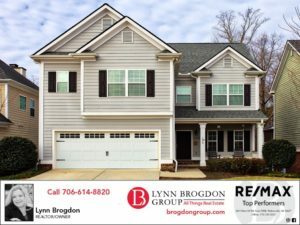 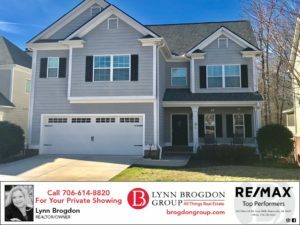 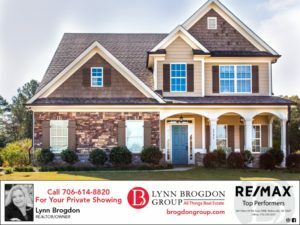 Under Contract in Oconee County! 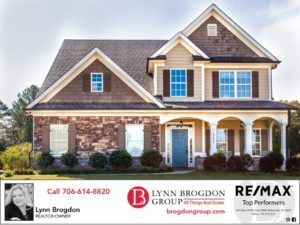 Coming Soon in Oconee County! 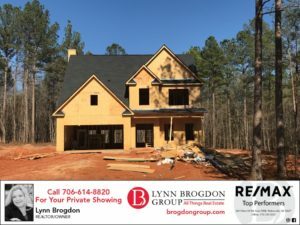 UNBELIEVABLE PRICE IMPROVEMENT AT JENNINGS MILL GOLF COURSE/ COUNTRY CLUB!!!! 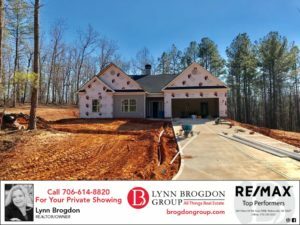 Experience, professionalism and honesty sums up The Brogdon Group. 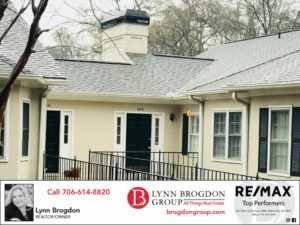 I enjoyed working with each person on Lynn’s team and highly recommend all of them.